Layoffs necessitated by cost-cutting at San Diego-based Qualcomm began on Thursday, with a total of 1,314 expected based on official notifications. The global wireless technology company announced in July that it plans to lay off 15 percent of its global workforce and study a restructuring under pressure from hedge fund investor Jana Partners. 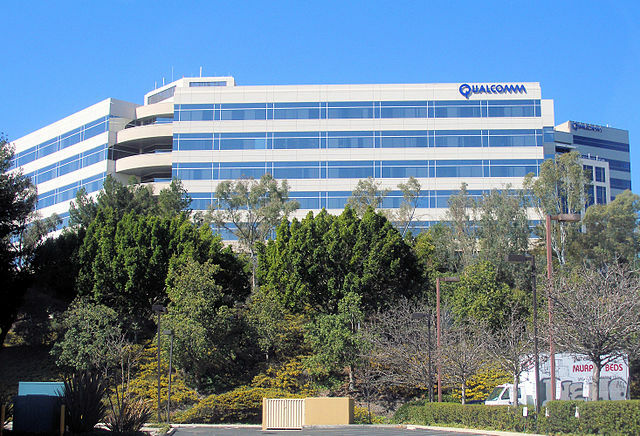 “As part of the Strategic Realignment Plan announced in July, we announced that Qualcomm would reduce full-time headcount and have a significant reduction of our temporary workforce. We are in the process of notifying employees,” the company said in a statement, adding that it is “providing a supportive severance package, outplacement resources and career transition services” to affected employees. The company filed a Worker Adjustment and Retraining Act, or WARN, notice with the San Diego Workforce Partnership confirming the layoffs. Employees are being notified now, but the layoffs will not take effect until Nov. 20. 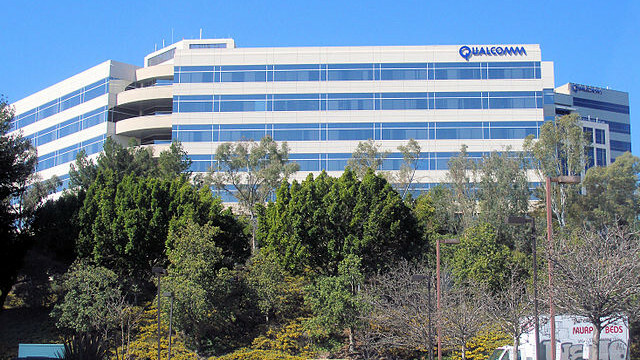 Qualcomm employs about 15,000 people in the San Diego area and has other locations throughout the world.